The Old Straw House. 1991. There has been licensed premises here since the 1850s. 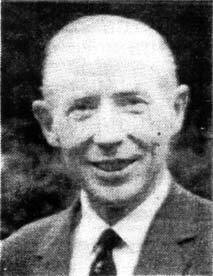 Landlord John Waddell served the locals here for nearly 50 years. Straw was left to be weighed outside the premises this is where the pub gets it's name. One of the most famous publicans to own the Old Strawhouse was Flynn family, James Flynn took over the pub from John Morrison in the 1920s. The family owned various pubs across the city including another pub on the Gallowgate the Springfield Vaults, London Road, Pollokshaws Road and the Garngad. Interior view of the new cocktail bar 1950. 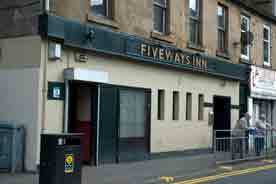 The pub is now called the Five Ways, it's a shame the new owners had to change the name of this old Parkhead pub. 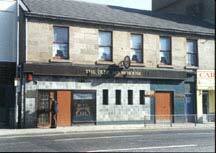 This is still the clattiest pub in Parkhead, however the drink is cheap.